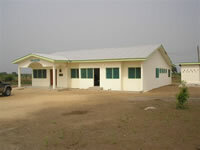 The Atorkor Community Medical Centre has now opened to the public. 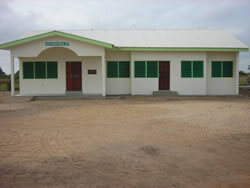 The centre was built as joint project between the Atorkor Development Foundation, ADF and the Central Baptist Church in Chelmsford, UK. The 81.000 Ghana Cedis (GBP 45,000 UK pound sterling) centre will benefit Atorkor and the surrounding villages of Dakordzi, Akplorwotorkor, Srogboe and Whuti, a population of about 16,000. The Centre has two general consulting rooms and a room for dental surgery, an office and an emergency/recovery ward, toilets and a shower. The Centre has a standby generator. The dental unit will be equipped in the second phase of the project to provide a comprehensive oral Health Education in these communities. In addition to their enormous financial contribution, a team of 18 volunteers from the Church spent three weeks in Atorkor to help complete the project. Check out the pictures of the Medical Center. The project forms part of the Atorkor Community Healthcare Program (ACHCP).The (ACHCP) is a community based healthcare initiative set up by the Atorkor Development Foundation (ADF) to bring cost effective and affordable healthcare services to the doorstep of the people of Atorkor and these villages. 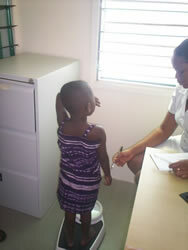 The ACHCP has as its bedrock Primary Health Care with emphasis on prevention of diseases. The program will involve organising and ensuring effective, sustained and comprehensive health education campaign in the community. As part of the primary health care program people living in Atorkor and these villages will be registered at the health centre and be required to visit the centre at least once a year to enable their health to be monitored. Health professionals as well as trained volunteers will also visit the various homes and schools to educate them about how to prevent diseases and live healthy lives. The program will cover among others Malaria , Heart disease, Diabetes, HIV/AIDS, Child health-immunisation and malnutrition, Maternal health – provision of antenatal and postnatal services and Dental health. The new facility will serve as the nerve centre to co-ordinate this program. 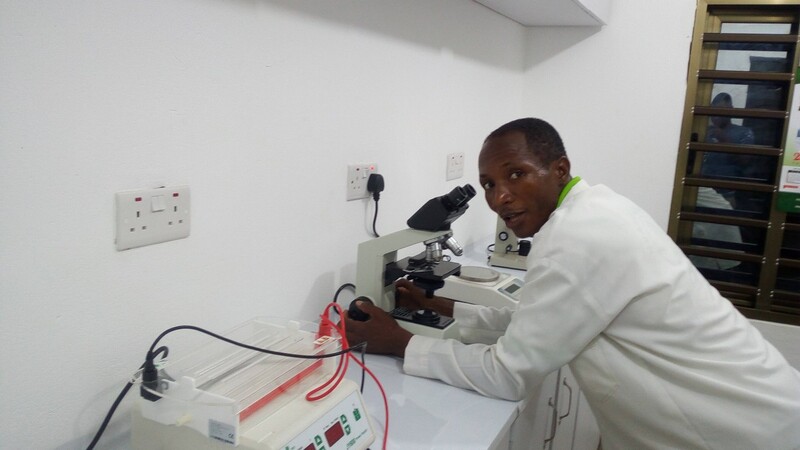 Apart from the Primary Healthcare Program, the Centre will also provide treatment, manage acute emergencies as well as carry out relevant research in these communities. The ADF is very grateful to the Trustees, the members, all the Organisations and individuals who contributed immensely towards the project.